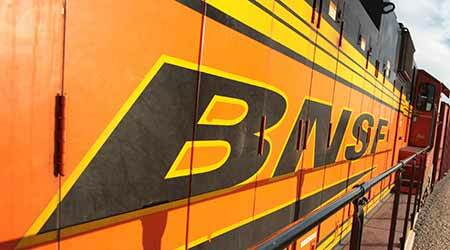 Valley Metro early next month plans to break ground on the Tempe Streetcar, the agency announced late last week. 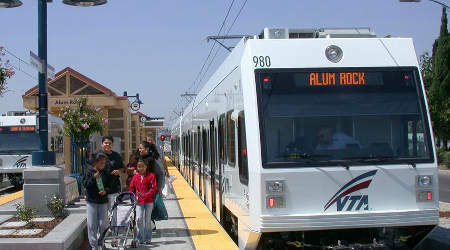 The announcement follows news that Valley Metro will receive $50 million from the U.S. Department of Transportation's Capital Investment Grants program, which was included in the fiscal-year 2017 federal spending bill signed by President Donald Trump on Friday. 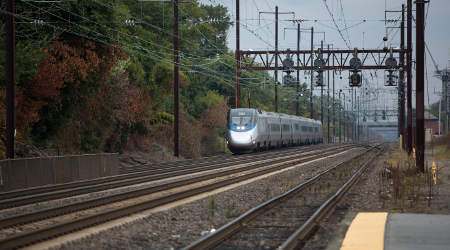 The federal funding marks a "significant step for the project," Valley Metro Rail Chair Mark Mitchell said in a press release. 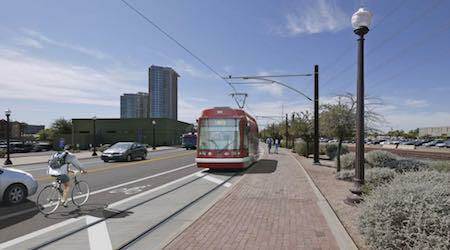 "Tempe Streetcar is a valuable investment for our community and the region as it serves future rider demand, spurs revitalization and boosts job growth," Mitchell said. 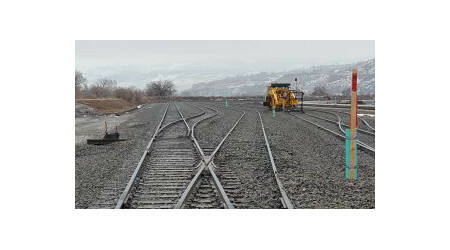 The 3-mile streetcar line is expected to cost $186 million and will be funded by local and federal grant dollars.